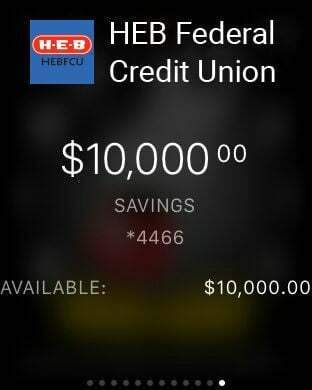 Manage your finances on the go with HEBFCU Mobile Banking. 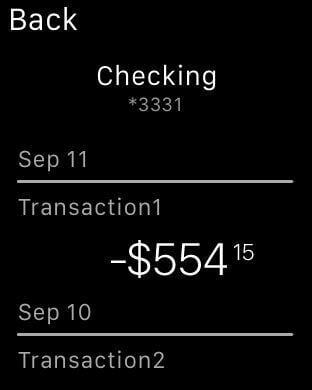 Check balances, make transfers, pay bills, deposit checks, view and activate your cash back offers, review transactions, find ATM and branch locations. To use, you need to be registered for NetBranch Online Banking.